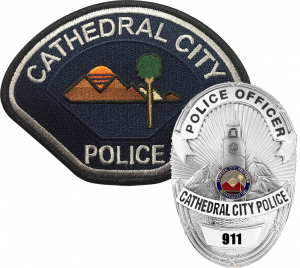 All employees of the Cathedral City Police Department must pass a rigorous background check prior to employment. CCPD employs three experienced background investigators to handle these in-depth investigations. In addition to conducting the background checks on police department personnel, Fire personnel and medical marijuana dispensary employees also require background investigations. After successfully completing a pre-employment testing process, you may be assigned one of our investigators. This process is extensive, and some background investigations can take up to six months or more.